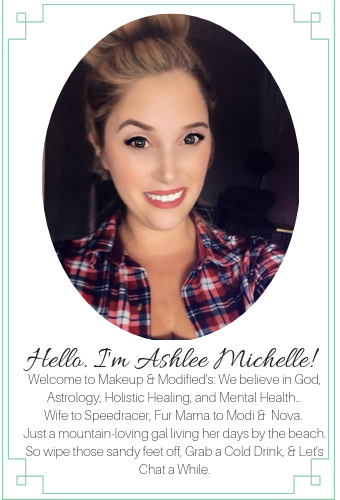 Makeup and Modifieds: Friday Favorites: Health/Beauty Style. week, except for the fact that I completely lost my car keys. Yup, lanyard and all. Gone. Pre-Ceremony. So make sure you go check it out incase you missed it. 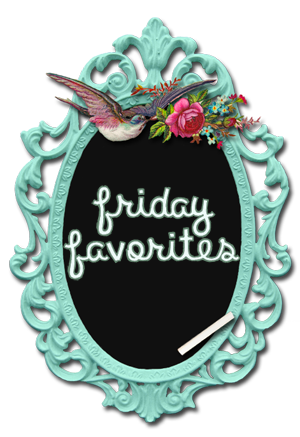 I have 5 new favorites this friday. They all have to do with Health & Beauty. Enjoy!! 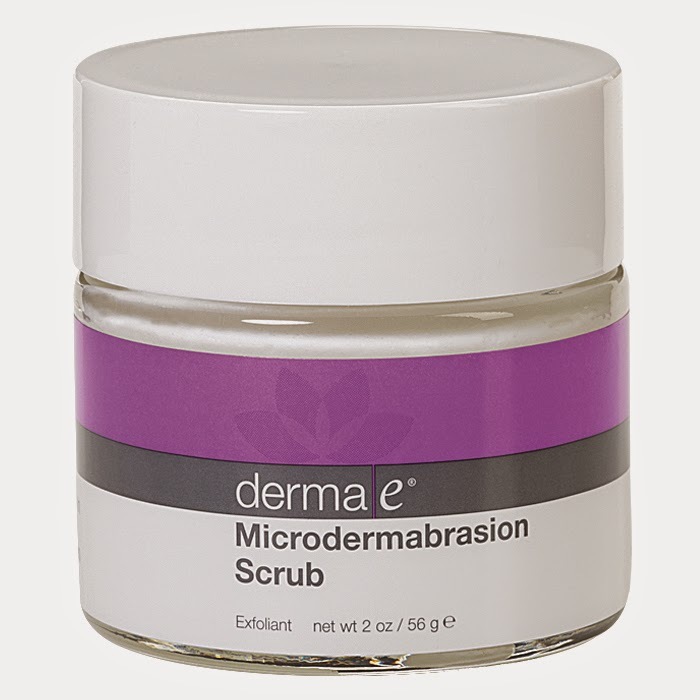 Derma-E's Microdermabrasion Scrub is a newer product that I've been using in my skincare routine. I don't know about you but I live for Skin Care. I think taking care of your Skin is one of the best things you can do for not only the health of your skin but for your confidence too. If you have beautiful skin, you are going to feel 100X better about yourself. I love exfoliants and what they can do for our skin. It rids our skin of all the gross toxins that have cuddled themselves up in our pores and created those oh so lovely dead skin cells. Luckily for us, we are made like snakes and can peel off gross dead skin to make way for new, soft skin. That's what exfoliants do. DERMA-E's Microdermabrasion Scrub is made with "Dead Sea Salt and Volcanic Sand in order for it to buff away dead skin cells, diminish fine lines, wrinkles, and acne scars, and absorb excess oils. Enriched with natural astringents Lime and Lemon Peel plus antioxidants Grapeseed and Vitamin E, this pro-grade treatment retextures skin, leaving it soft, smooth and younger-looking." And I can tell you all, that what they claim this product does is just that. My skin varies between normal and sensitive. So I am cautious when I use exfoliants on my face, which is why it's best to only do this 1-2 times a week. But the first time I used this product I was in awe with what it did for my skin. I don't think I will ever use another Microdermabrasion Scrub. Ever! And for all my Vegan-Lovers out there..Derma-E is a NATURAL SkinCare Line. And it smells like lemonade, so theres that! If you read THIS post then you know that I love make smoothies - especially for breakfast. But, I like making them when I have a sweet tooth also. Smoothies with natural sugars from fruits are much better then that pure cane, processed crap. 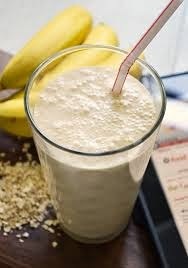 Recently I fell in love with making Banana-Oat Smoothies, and yes, I am drinking one as I type this blog. ohmygawdsogood And so, I thought I'd share my quick and easy recipe. Which is definitely good for those "oh crap I'm late" days. Which I have, All. The. Time. ** Be in mind this is 1 serving so double it if you want to make more. Also, I have seen this smoothie made with peanut butter and almonds mixed in as well. That will make it thicker for sure, I just add more oat to make it thicker but that's what I personally like. You can adjust to you liking, of course! Let's be real here, I'm a raccoon. My dark circles are genetic little devils that haunt my every day life when trying to do makeup and not look like a zombie. I've been in search for an under eye serum that isn't going to cost an arm and 2 legs. Paying that price and all would be totally okay by me if you were getting more then a small 4 oz container. $30+ for 4oz? No! Stawp it! And so, I find different ways to lighten my under eyes to the best of my ability, pre concealer. Duh! I am totally one of those girls whom sticks 2 spoons in the freezer before she goes to sleep. I love beauty hacks, what can I say? 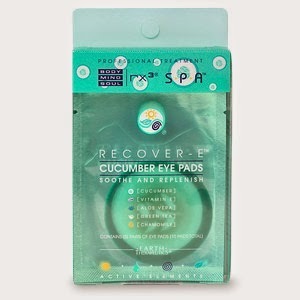 And then, I was roaming around Ulta and found Recover-E Cucumber Eye Pads. These little babies are only $7. (you can get them at CVS, walmart, target, etc.) I just pop them in the freezer for that extra cool touch and then let them do their work for 10-30min depending on the time I have. The Details: "This pre-moistened treatment pads are infused with cucumber, aloe, green tea, chamomile and Vitamin E which combine to comfort skin and relive puffiness and dark circles around your eyes. 5 pairs per package, 10 pads total." 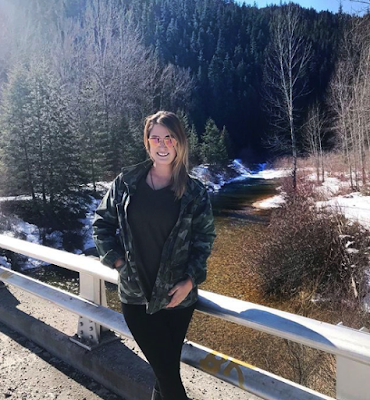 And yes, they make you feel like your are spending all your money at a day spa when in reality you are totally sitting on your couch listening to an episode of Real House Wives. Cranberry Juice can be hard to drink. I understand that. A lot of people don't like the bitter taste it leaves behind. But cranberry's have some wicked-awesome health benefits for you. All those antioxidants that flush out the fat and toxins in your body. I Love it. I've been doing a lot of Flushes lately, different detox drinks that will cleanse different parts of my body. My favorite is Cranberry Water. You have to find 100% Organic Cranberry Juice. If you can't, regular cranberry cockail will work just check the back to find the least amount of sugars and gunk added in the mix. Then I pour about 1/4 cup cranberry mixed with about 2/3 cup of water. It really doesn't matter how much you mix in, as long as there is more water then cranberry. Then I take 2 or 3 small lemon slices and squeeze them into my mix just for that extra zest and flush. It takes like raspberry lemonade to me! You won't get sick of drinking regular water, you won't get bloated, and your flushing gunk out of your system. Sounds like a win, win! Have you read my post on Fruit Infused Water? Yes, I talked about face/body exfoliants but I didn't mention you can also buy lip scrubs. And just like you need to moisturize after you exfoliate, You need to moisturize your lips too. So make sure you have your favorite chapstick/lip blam on hand. And there you have it, 5 of my FAVORITE things this FRIDAY brought me. They make you Healthy and Make you Feel Beautiful. What more could you want while you go into the weekend? See you next month my loves. 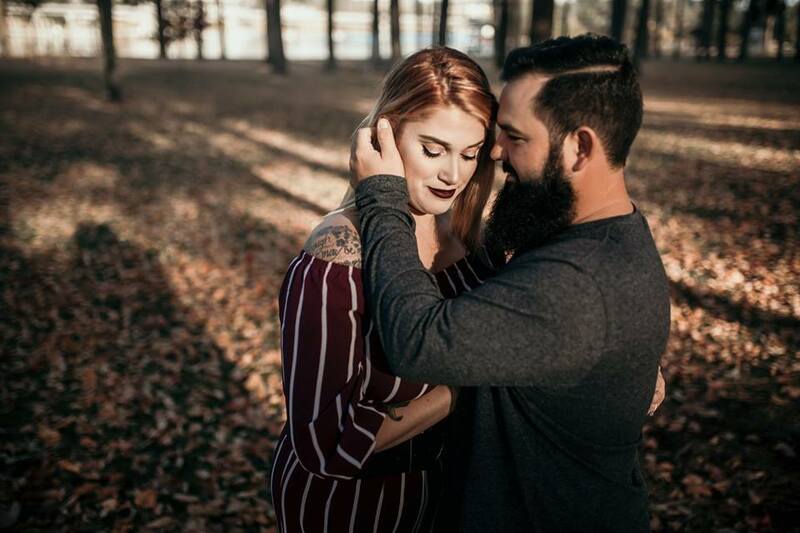 Tomorrow we are off to celebrate Two of our friends as they become Man and Wife. 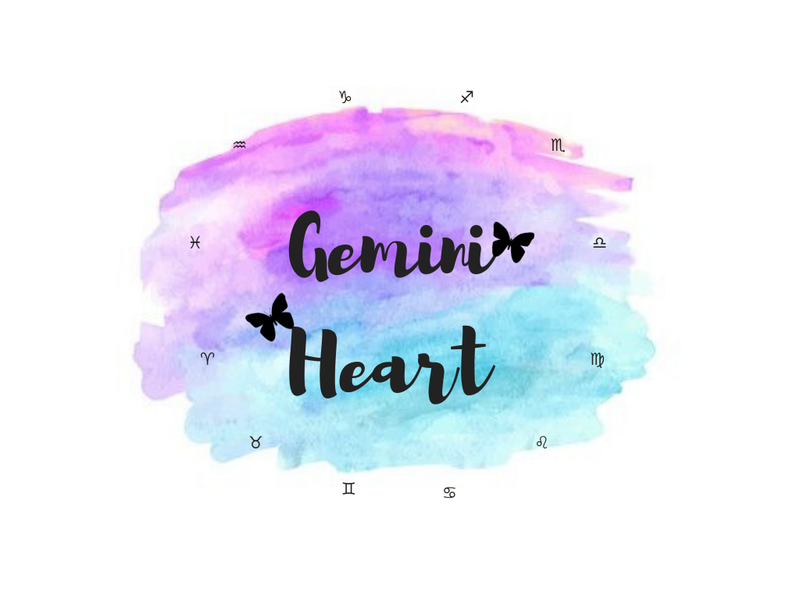 Don't you feel the love this year? 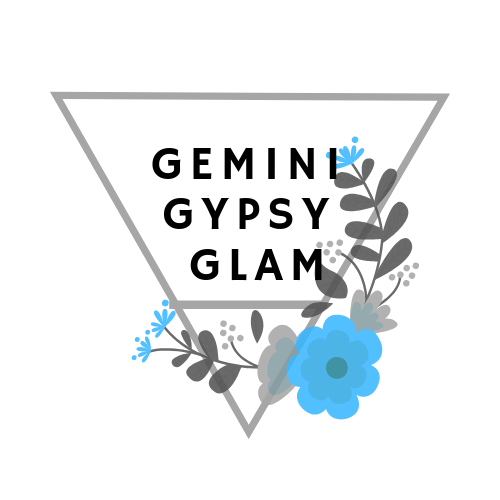 What are YOUR Health/Beauty favorites this Friday? What do you think so far about the cucumber pads for your eyes? Are they worth it?